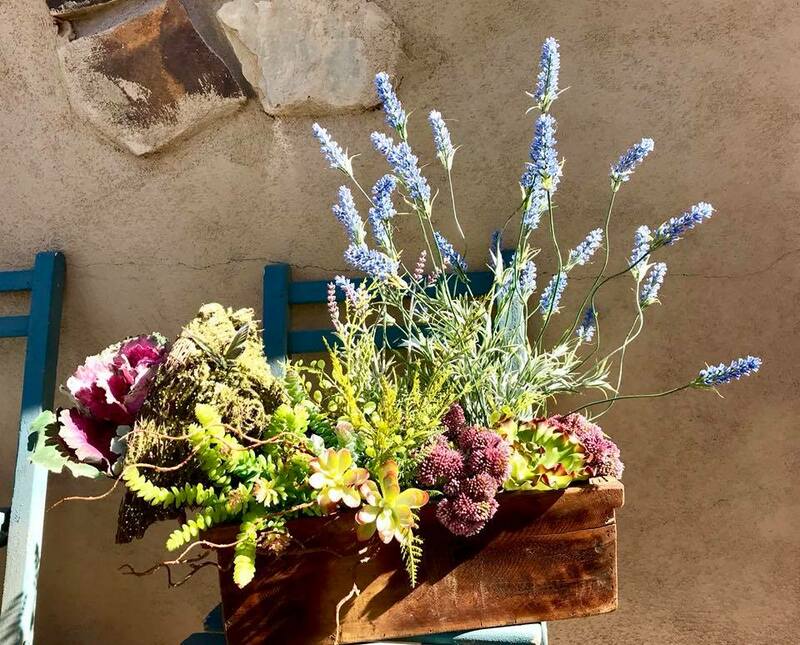 Succulents are some of our favorite things to work with. 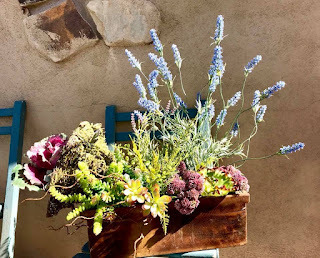 Loving this rustic old wooden container filled with brightly colored succulents and soft purple lavender. We have so many great ones to choose from!